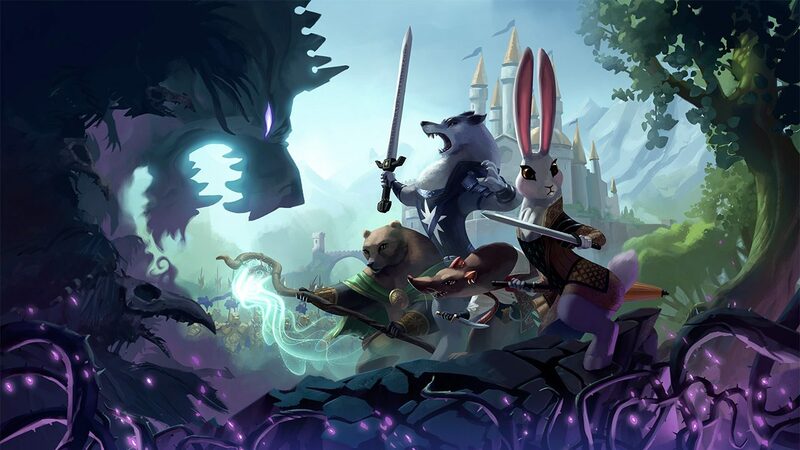 Digital board game from League of Geeks, Armello, is set to receive one of its largest post-release updates tomorrow on PC. The update, titled Art of Treason, features UX improvements, news cards, an expansion of the bounty system, and more. 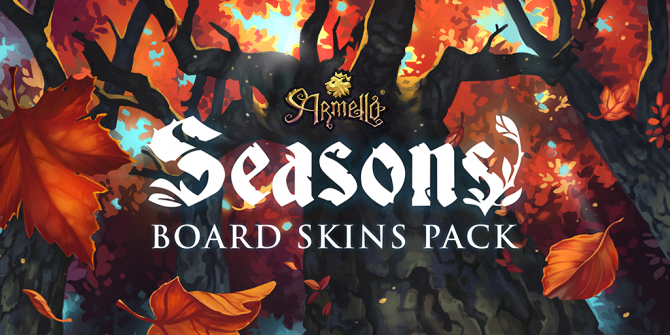 Further, to coincide with this release, League of Geeks is also launching its “most requested DLC yet,” new seasonal board skins. The DLC will bring new environmental assets, ambient effects and audio, as well as two brand new seasons, Autumn and Spring boards. The DLC — which like the update is only available for the PC version of the game — will cost $4.99 USD. 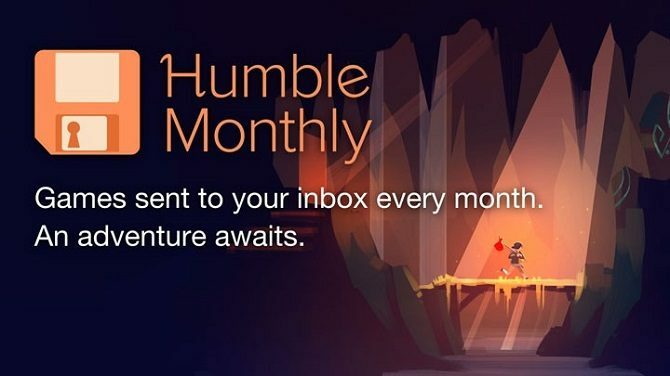 To celebrate these two releases, League of Geeks is discounting Armello by 30% (on Steam) until November 29th. Both Art of Treason and the new seasonal board skins will release on Xbox One and PlayStation 4 at a later, unannounced, date. 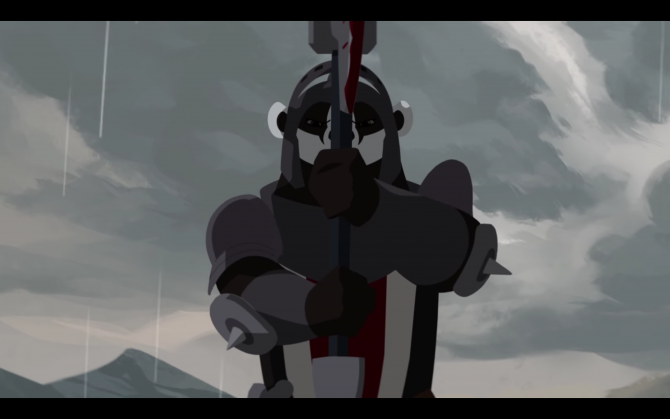 Armello is available on PC, Xbox One, PS4, Mac, Linux, Android and iOS devices. 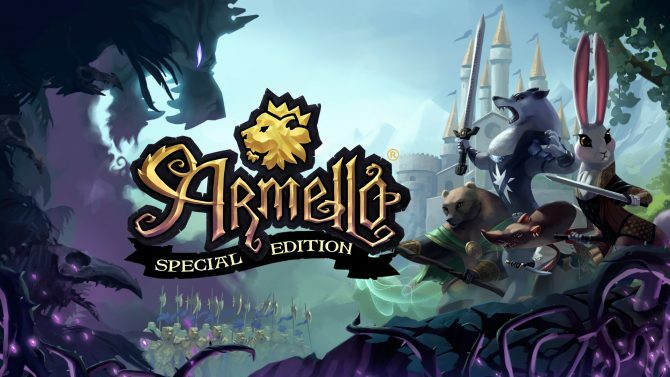 Soedesco and League of Geeks have announced that they are partnering to release Armello: Special Edition in stores next year on PS4.